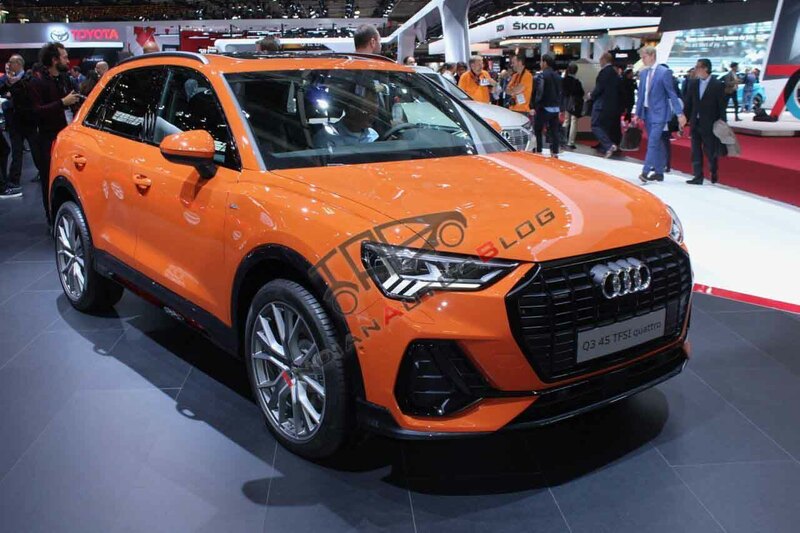 Audi showcased the latest iteration of the Q3 at the recently conducted 2018 Paris Motor Show. The 2019 Audi Q3 marks a departure from the rounded design of the first generation model. The second generation of the Ingolstadt-based carmaker's small crossover draws inspiration from the flagship Audi Q8. 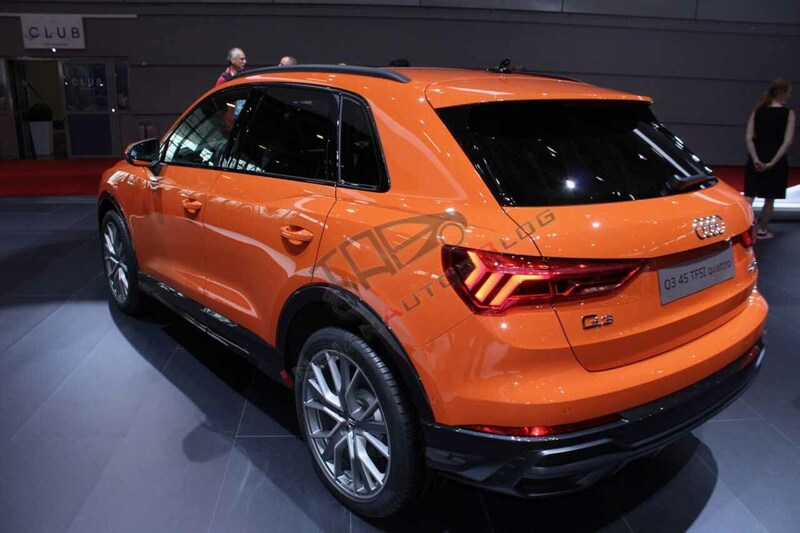 The 2019 Audi Q3 has been designed as per the company's latest design philosophy. The 2019 Audi Q3 is based on the VW Group’s Modular Transverse Matrix (MQB) platform. The new model measures 4,484 mm in length, 1,849 mm in width, and 1,585 mm in height. Compared to the previous generation, the latest Q3 is 96 mm longer, 18 mm wider, and 5 mm shorter. Its wheelbase, at 2,680 mm, is 77 mm longer. The highlight of the interior is the 12.3-inch Virtual Cockpit and an 8.8-inch touchscreen display for the infotainment system (a 10-inch unit is available as an option). The latter offers Android Auto and Apple CarPlay support. A 12-volt outlet for rear seat passengers and a Wi-Fi hotspot are a part of the standard equipment list. The safety net includes dual front, front side, and side curtain airbags, traction and stability control systems, ABS with EBD, rain-sensing windshield wipers, automatic headlights, forward emergency braking, lane departure warning, rear cross-traffic alert, and adaptive cruise control with traffic jam assist and active lane assist. At the time of its launch, the 2019 Audi Q3 will be available with four engine versions – three petrol and one diesel. Quattro (all-wheel drive) will be available on select models. The power outputs will range from 110 kW (150 hp) to 169 kW (230 hp). All engines have a four-cylinder format along with direct injection and turbocharging. Transmission choices will include a six-speed manual and a seven-speed S-tronic automatic unit. Underpinning the 2019 Audi Q3 is the company's MQB architecture. The 2019 Audi Q3 is expected to launch in India around the middle of next year. Engine options could include the A4's 1.4-liter TFSI unit and 2.0-liter TDI.